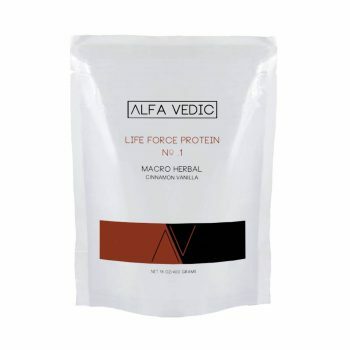 Our Life Force Protein is a new paradigm in protein supplementation. Five vegan blends in a proprietary protein base of organic anti-oxidant fruit seeds and hemp hearts enhanced with organic herbs, pollens, medicinal mushrooms and super-greens. 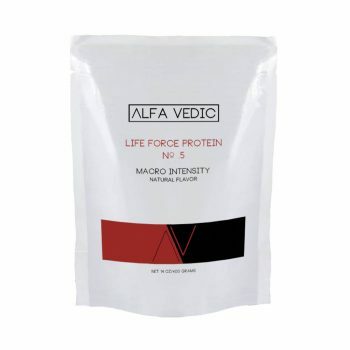 And 2 new grass-fed whey blends with colostrum for added nutrient density.